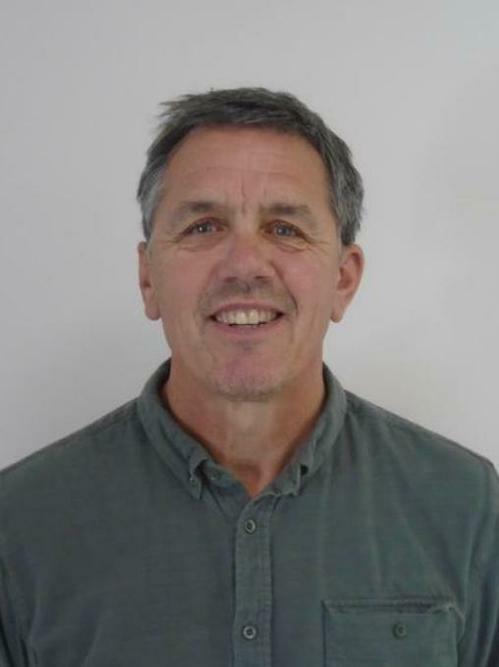 Today was a very emotional moment for Mr Surtees and the whole school as we celebrated his retirement after an amazing 25 years at the school. Earlier in the week the children had an opportunity to thank him and present him with cards and gifts in a special assembly. 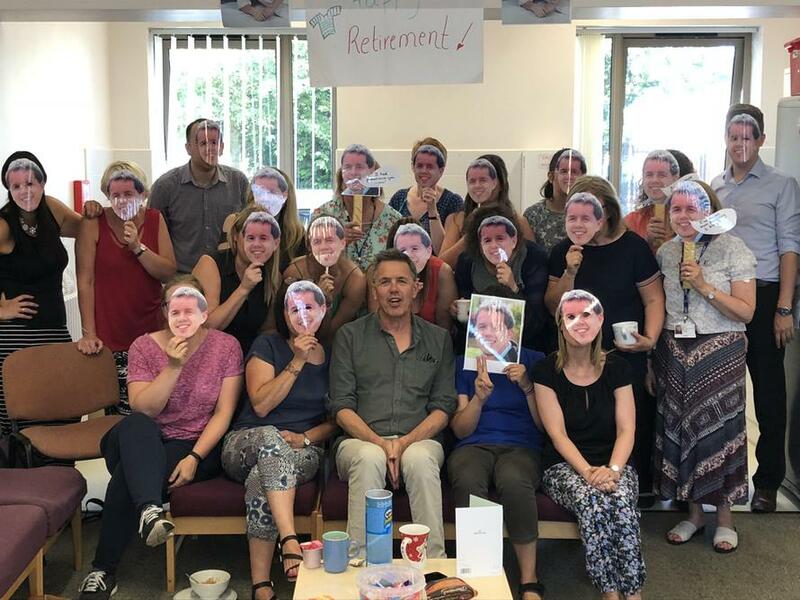 Everyone wishes Mr Surtees the best for his future adventures!